Great First Time Home. 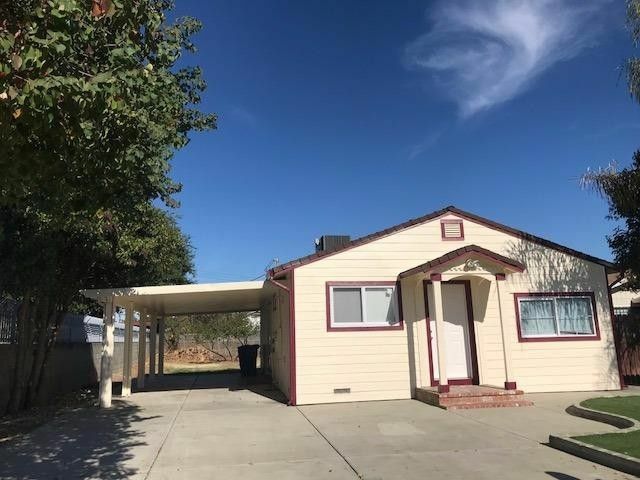 Spacious 3 Bedrooms, 1 Bath, Carport, Large Lot. Newer Cabinets, Granite Countertops, Laminate Wood Floors, Dual Pane Windows, Newer Appliances, Fixtures. Located close to Sac PD. Fence Front and Backyard. Low Maintenance Backyard. Won't Last. Directions: Off Fruitridge Rd West bound to Right on 34th Street to Left on 28th to address.